T/C 65/35 Air-jet Loom 133x94 Grey Fabric has a very high quality, because of its high yarn density, this fabric has a strong stability, durability, heavier than other ployester and cotton grey fabrics, and feel more comfortable. 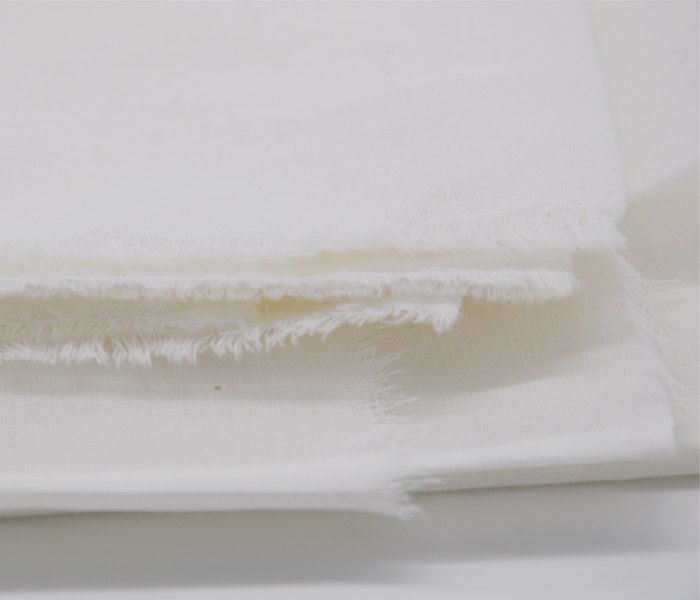 The fabric usually used for good shirts, sportswear, medical clothing, home textiles, also for lining or pockets of senior suits. 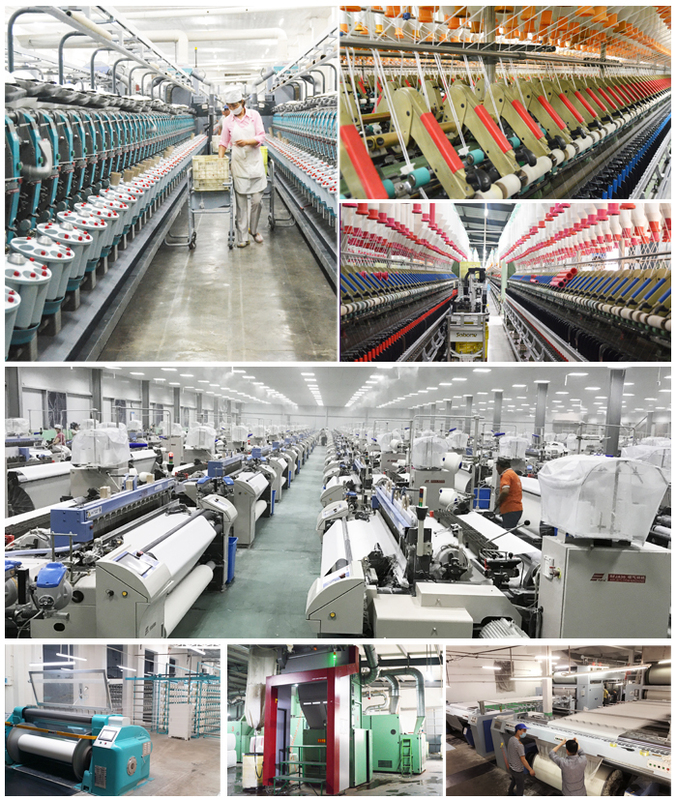 Looking for ideal Tc 65/35 Grey Fabric Manufacturer & supplier ? We have a wide selection at great prices to help you get creative. 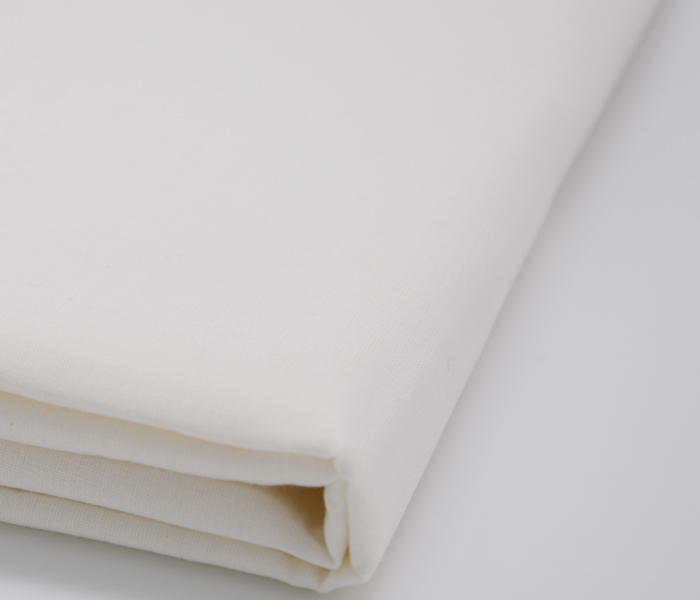 All the High-grade Shirt Fabric are quality guaranteed. 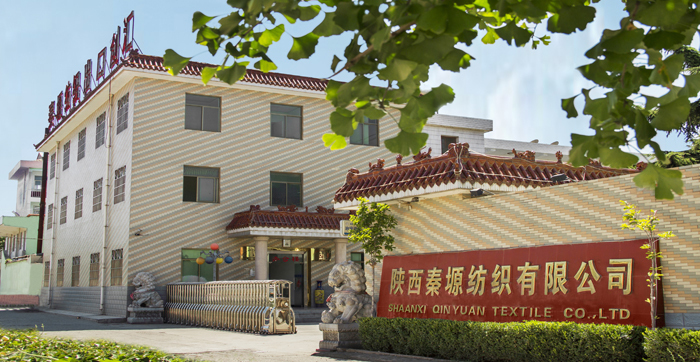 We are China Origin Factory of High Quality Garment Fabric. If you have any question, please feel free to contact us.